Educating horses and owners. Respect Dignity Joy We come to you and your horse. Sketch and paint horses in a relaxing environment. Horses are good for the soul. 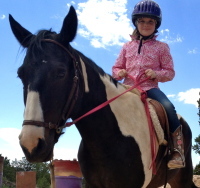 Taos Horse was founded in 2007 with the purpose of celebrating and serving the Horse. We have a passion for horses. It is our mission to offer services and experiences which foster respect and harmony within the ever evolving relationship between horse and human. 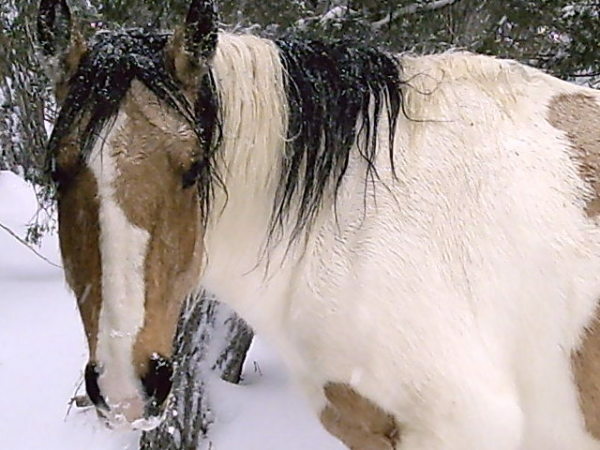 We come from a place of deep appreciation and gratitude for horses. They continue to enhance our lives in so many ways. 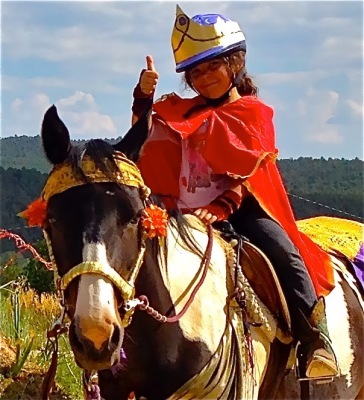 We offer riding lessons, children's programs, training, hoof care, consultation, events, artist retreats workshops and trail rides. We are all things Horse and would love to serve as a loving liaison between you and the world of horses. Some Exciting Programs and Specials! 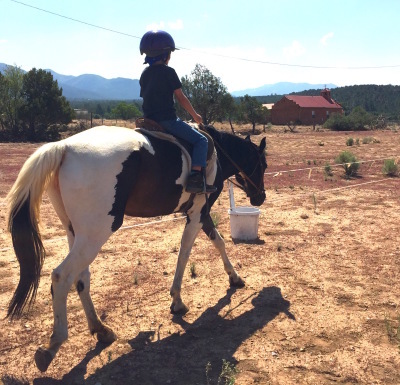 In addition to riding lessons, trail rides and hoof care; we are currently running three special programs this winter season. We are offering a Natural hoof care workshop; specials on Dance Fitness Equus and a very special winter Horse Haven. . check them out! Horses - Art - Good Food ! 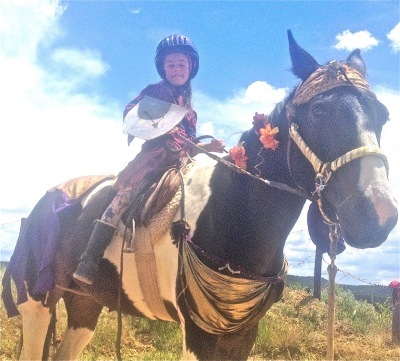 Children ages 5 and up can enjoiy a special three day Horse Haven this Winter. If you're looking for something special to do over the holidays, tis is it! For horse owners and caretakers. Expand your knowledge and practical application of natural hoof care. Learn to do maintenance on your horse's hooves between trims. Package deals include classroom sessions; diagnostic and set up trims. Pilates, Yoga and Dance on Horseback. Get a great whole body workout while connecting to the movement and power of a horse. Deeply rejuvinating and relaxing while working your bocy in new ways.